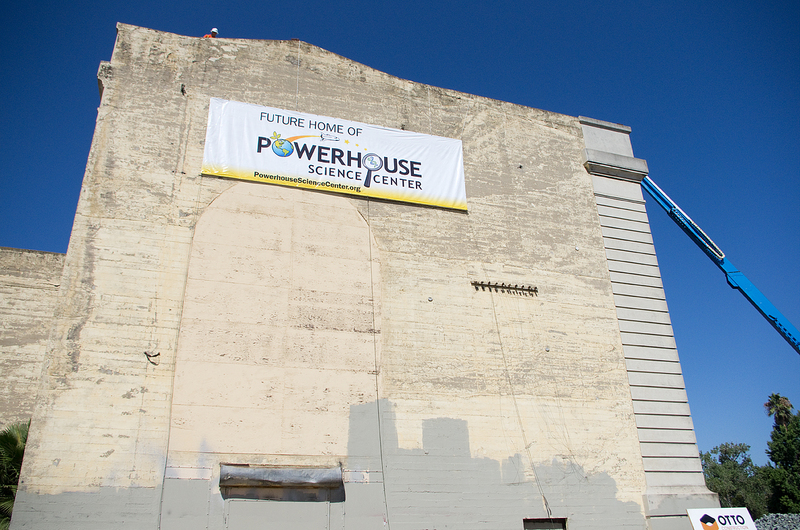 The future home of the Powerhouse Science Center moves one step closer as Sacramento City Council unanimously approved last night an annual business funding appropriation of $350,000 per year for the next 20 years to assist with payments on a $25 million construction loan. In summary, the City will commit a total of $7 million that will enable the science center to construct the first phase of the project—valued at $49 million— which will include the earth, space and science center. 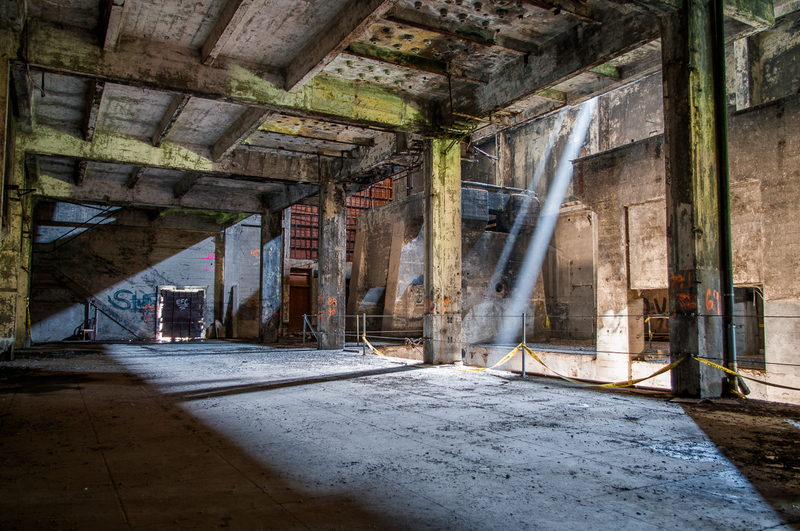 A rarely seen view of the Powerhouse interior from 2011. 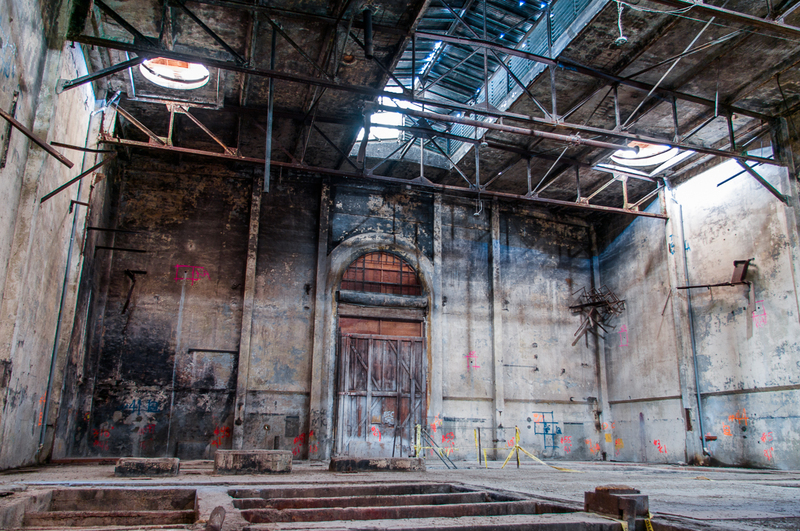 The future relocation to this city-owned site will activate a former PG&E power station, built in 1912, that has been shuttered since the early 1960s. The site, which will retain its original structure and architectural features, is envisioned as the future home of the current 60-plus-year-old Discovery Museum Science & Space Center on Auburn Boulevard. More information about the project can be found at http://www.powerhousesciencecenter.org/.